Ms. Desiree Ferguson is our 2018-2019 Teacher of the Year. While she is a rather new face at Hasty, she is entering her sixth year as a classroom teacher. She came to Hasty in December 2016 as a fourth grade teacher, moved to second grade last year, and is moving up to third grade for the current year. 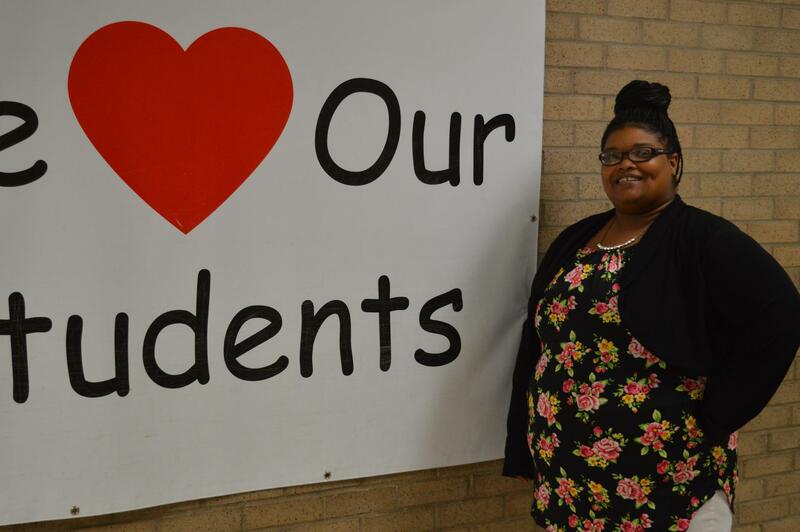 According to Ms. Ferguson, "The most rewarding part about being a teacher is having an opportunity to build positive relationships with my students and their families. "My favorite subject to teach is reading. I believe that reading can take you on adventures that you may never get to personally experience." We are so glad to have Ms. Ferguson as part of our Hasty family. Congratulations!